I have learned my lesson during my early years of traveling to always travel prepared – at least try to. My travel apps on my mobile phone are proofs of that. I always make room for travel booking apps to help with travel planning either for myself or for family. One of the apps I swore by is the travel booking app called Traveloka. It is a mainstay travel app on my phone and the first one I go to when checking out hotels for a trip. Traveloka is a hotel and flight booking company that has a easily navigation on the website and on their mobile app. The started catering people traveling to Indonesia and has expanded to South East Asia. You can easily book you hotels if your backpacking around South East Asia. Traveloka is the leading on the go lifestyle booking platform. It has established itself well in the Philippine travel community with their long hotel list in every destination. It is, however, the app I use for my domestic travels using it when I book hotels with it’s huge hotel discounts. I found out about this from a fellow traveler who was always in a lookout for great hotel and flight deals for his travels. 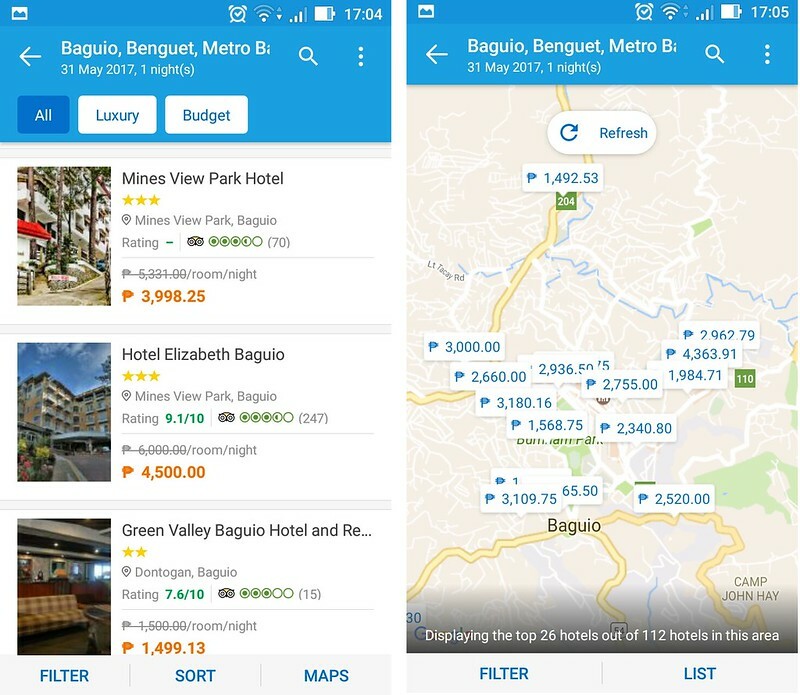 In my recent Baguio trip, I was able to use it when we decided to extend our trip and we needed to book out hotel for the next few days. 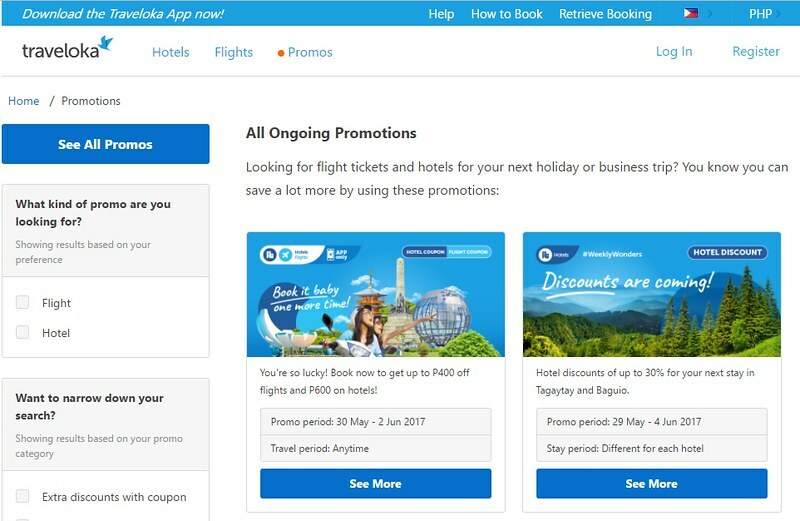 Traveloka booking app can be access on their website, mobile view, or on a downloaded mobile app. You can easily login to your account and have access to booking made, or hotel preferences from your previous searches. You can book you hotel on a computer, and access it on the mobile app upon check-in when asked for a hotel voucher. When pressed for time, if you are working on a specific budget or prefer location to stay at, you can filter the hotel searches by the room rates, and also by the location. The booking process is something I am very particular about. I prefer a no-fuss booking process anytime, and Traveloka sure does deliver. Check out Lakas Ng Trip’s helpful and booking process. This app makes it easily for both debit/credit card holders and to people who prefer paying via payment centers. There are other payment options that is quite easy to use using the payment details and codes Traveloka will send you (via email, and SMS). 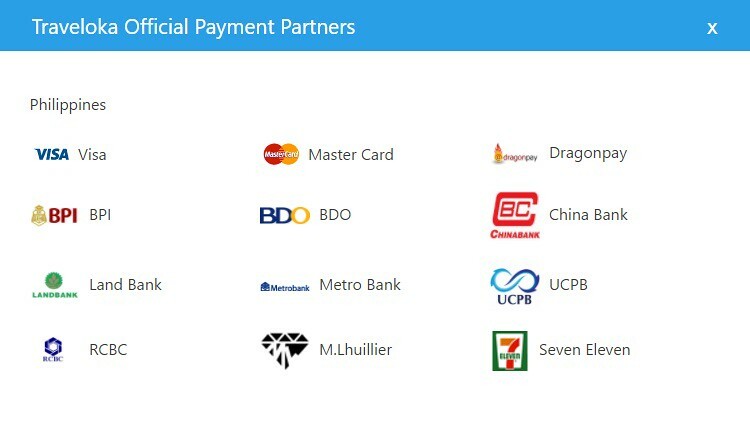 You will also get instant confirmation of payment, and hotel voucher will be sent via email and SMS a few seconds to minutes after payment is done. This is regardless if it’s charged to your account or paid in one of the payment centers, which I have to say is impressive. The room rates are very competitive, and downright cheap. I usually do comparison on hotel room rates with other travel booking apps first booking booking my hotel of choice. Traveloka always have the upper hand with cheap hotel rates and no hidden charges – what you see is what you pay upon payment. To add icing to the cake, Traveloka run a weekly or seasonal discount promos. This is what got me into using it more often. 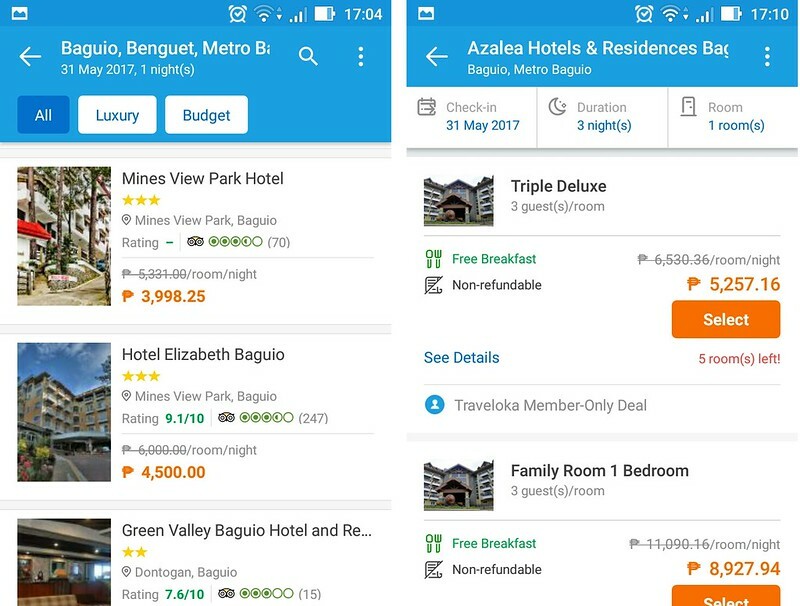 The frequent traveling is hurting my wallet, and I am happy to get 300PhP or more (depending on the discount promo) off on my hotel bookings. You might like to check out their ongoing promos if you have travel coming up. Not all hotels have equal dedication to making comfort and security on top of their game. A good read on hotel reviews will make deciding on which hotel to book easier for you. 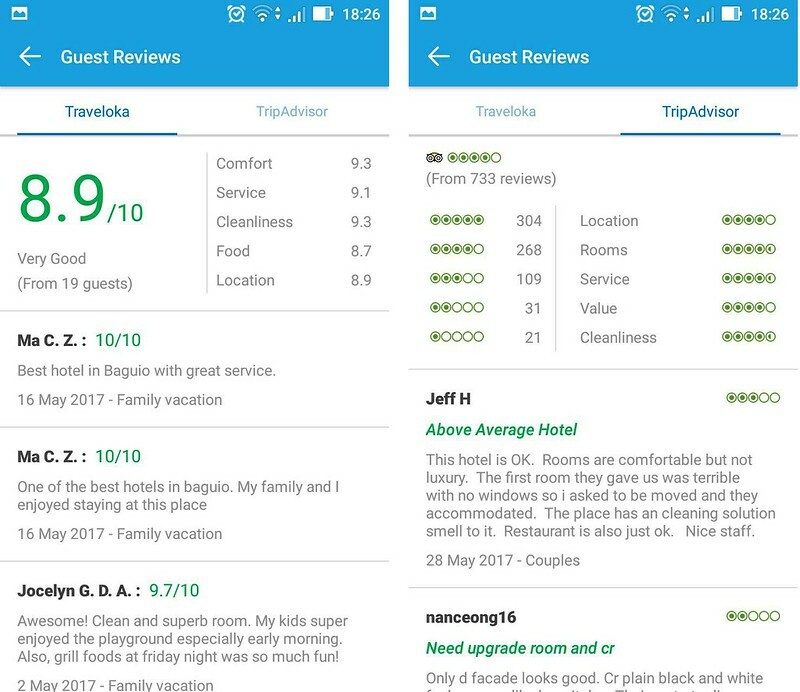 Integrated into the Traveloka system is hotel reviews from guests how booked via Traveloka, and also hotel reviews made via Tripadvisor. 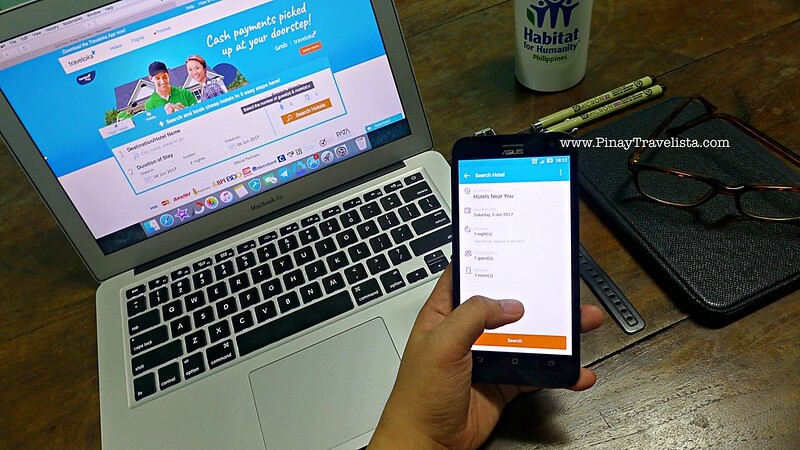 If you’re new to traveling or adamant on booking your hotel online or on an app, Traveloka’s user, and wallet friendly booking site and app is the one for you. It is both user-friendly and definitely finds you cheap hotel rate and huge hotel discounts. One travel app you should be using for anything travel.